Spencer Scarbrough serves as the VP of Operations at IMS. In this capacity, he oversees all of the operations of physician practices managed by IMS. 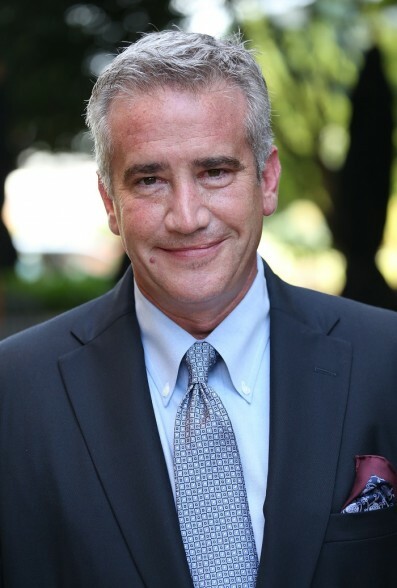 Mr. Scarbrough brings over 20 years of operations, business development, sales, marketing, and management experience primarily in the financial sector. Mr. Scarbrough has served on several corporate boards and on the boards of a number of non-profits.